Since its completion in August, the biggest project of 2015, the New Suez Canal has achieved its ambitious deadline. The 22 mile waterway will be the route for approximately 8% of the world’s shipping traffic, becoming the main route for Europe and the Middle East. 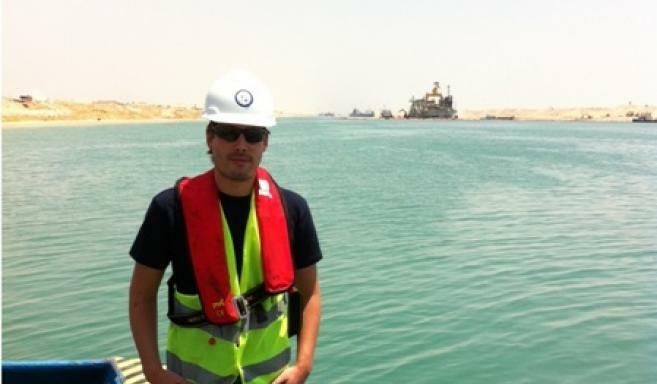 Atlas Account Manager, Tim van der Stelt was asked by Boskalis to represent them on the project as their HR Consultant. Eight months on, Tim is back in the Netherlands assuming his role in Atlas’ Hoofddorp office. Tim talks to Atlas about the challenges at the Suez; his work with Boskalis and the problems at the canal’s opening ceremony. 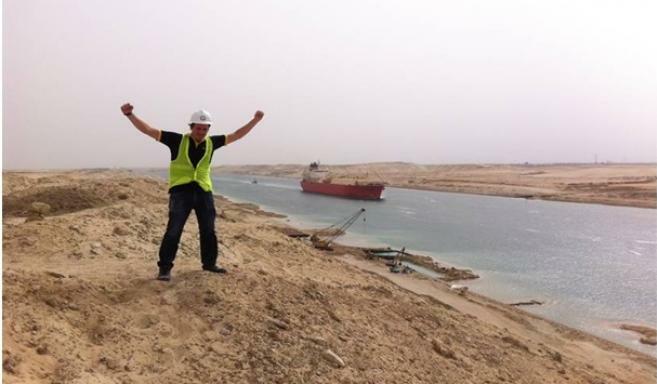 This project is one for the history books, working around the clock for a year, shifting 250 million cubic meters of sand and helping to strengthen Egypt’s economy has been a highlight for Atlas’ year.